Thea was the town's most popular girl, Calder was the mysterious bad boy; their senior year of high school they both have one incredible night. They talk they hang and they share hopes and dreams. 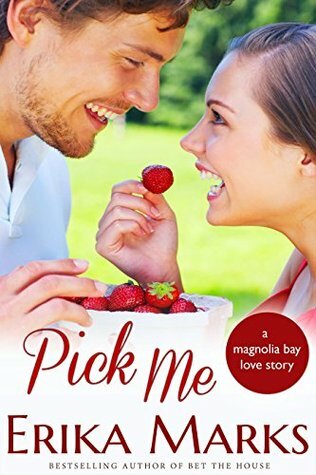 Fourteen years later, Calder is a successful doctor and Thea a successful lawyer; when fate brings them together again, these two have a chance at love. Calder could never forget Thea and Thea could never forget Calder, to them it was a great dream. Now they have a shot, but life just keeps getting in the way and these two don't know how to deal with it. The story is sweet, its about second chances. My favorite scene was the bucket of strawberries; who needs flowers when strawberries are so much better.